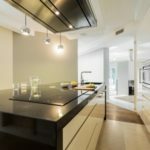 When it comes to bathroom cabinets in Orlando, FL, there are a lot of options, but it is important to choose the ones the are best for your style of life and design. 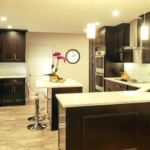 Schedule a consultation with a design specialist who can recommend and explain the differences between different types of cabinets. 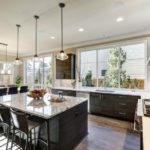 From past few months, most of home design contractors are working on ready to assemble cabinets options as they help to get the best look for construction without sacrificing quality of materials. Contact is for a FREE Consultation! 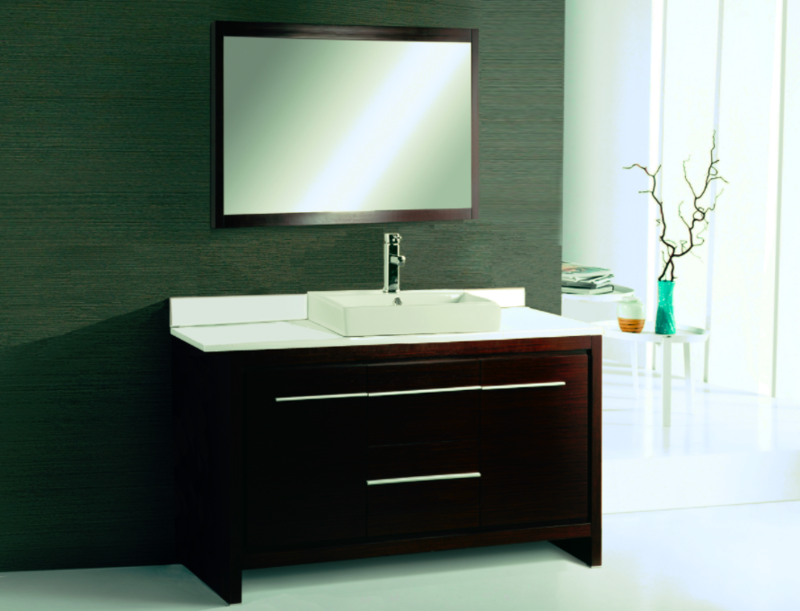 The first choice is to stand alone vanity that comes with a sink and countertop combination. 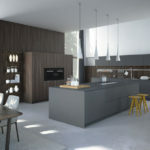 The second option includes a group of storage elements such as over the toilet units, built in hampers and linen storage. The last and most stylish set is known as suites that are designed in a customized way to match the fixtures installed in your bathroom. 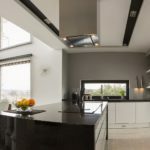 You can easily pick any of these designs and our design experts will install them in your space to enhance the overall look. 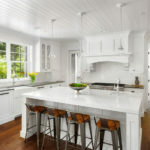 You can choose a unique style to get sleek, classic, shabby chic, modern, contemporary or glazed look. There are endless possibilities and experts at our design centers are always ready to give a realistic look to your ideas. 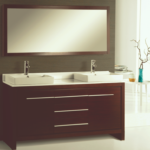 While making a selection for the bathroom cabinetry, you have to be very careful with the main purpose of this installation is to make your bathroom more function with better storage arrangements. 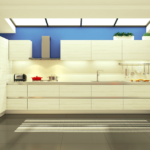 The cabinets must be selected in such a manner that they can easily store your desired stuff so the size of drawers and cosmetic trays must be selected properly. 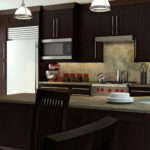 We can also help you to install special appliance garages and built-in drawer dividers to improve the storage space. Also, while making a selection for bathroom cabinetry, it is important to ensure that space stays ell illuminated even after installation. It is important to ensure relaxing and warm look inside with every new transformation in your bathroom. 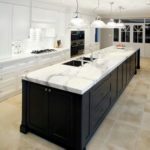 You can discuss your design ideas in advance with our team and they will provide you a custom solution to enhance the look of your house. 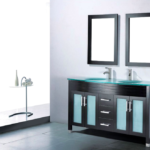 Browse some bathroom cabinets ideas. We will help you to choose best transformation solution that can be completed within your budget range.